Parents of children with disabilities often turn to the internet and social media sites for information and support following a diagnosis, injury, health issue or traumatic childbirth. Depending on the quality and accuracy of the resources they find, they may in turn find that they themselves have become resources other families seek out. Those who establish themselves via a blog, other social media or website may be both admired and highly criticized, depending on a variety of reasons that may have little to do with parent support or reliable information. It is more difficult to read good intentions into written messages and to forgive mistakes made by parents who share their stories and their children's lives with readers they will never meet face to face. It is a great responsibility to both protect family privacy and provide accurate, up-to-date information about a child's condition, disability, treatment and therapy for those who do not have access to the same resources and options. 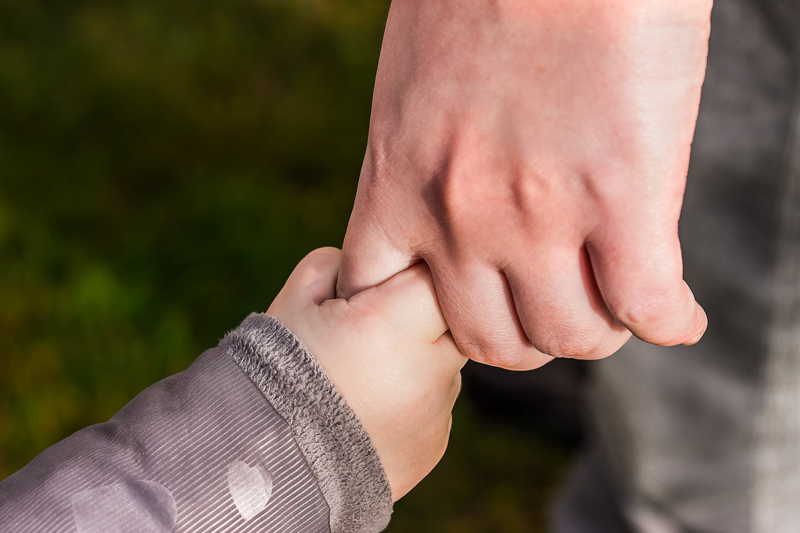 Parents of young babies and newly diagnosed children may not be aware of disability issues that adults with their son or daughter's condition have found difficult since childhood. Families of adults or teens may not be aware of changes in the availability or types of services and interventions for babies and young children. There are also many differences among parents and families on a range of issues that have nothing to do with a child's diagnosis. Of course it is absurd that anyone makes assumptions that most advocates or family members of children with disabilities have the same expectations, beliefs and attitudes.. There is as much diversity among our families as there is in the general community. Differences may be even more pronounced if the child is the only person in the family or the only one neighborhood with a particular diagnosis, injury, or illness. Too often, it is possible that a child's parents, caregivers, teachers, and medical professionals have no working or personal relationship with individuals in our communities who have grown up with or developed a cultural self-awareness of disability. Getting started or growing up without knowing adults or older children who share the cultural idiosyncrasies of disability can be very isolating and leave our young people without a cultural reference until adulthood. Having a rich multicultural community advocating for disability issues is also critical to a child's self-image and empowerment. It is even more important for the child to have the diversity as well as the cultural fabric of disability recognized as it is for their families, teachers and neighbors to be aware. Acknowledging the similarities as well as the richness of differences in a disability community may keep parents from making unfortunate mistakes based on inexperience or even prejudice that they may be unaware they have had before their own child was diagnosed with a disability.